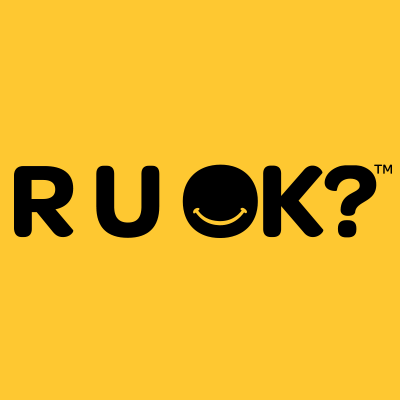 R U OK is not just for a day! It was a beautiful day. The sun was out and the water looked crystal blue as the bus took me across the bridge. Spring really had sprung. But there was something not quite right that morning. As I looked out towards the majestic Sydney Harbour, a knot started to develop in my stomach. The knot started growing, my heart started racing and my airways became tight. I found myself struggling to take anything more than shallowest of breaths as anxiety gripped around my throat. Looking to the right, the girl next to me appeared oblivious to my struggle, casually going about her social media scrolling without so much as a blink in my direction. Those around me continued to stare at their screens, read their books and listen to their music. Inside I was imploding but on the outside, I was a picture of pure serenity. At least to the untrained eye. That’s the thing about mental health and emotional pain, it’s generally not visible on the outside and when it’s not visible, it tends to go unnoticed. We often find ourselves questioning whether what our eyes can’t see is in fact really there. My dalliance with anxiety and panic attacks lasted about a year. Luckily for me, I recognised the symptoms and had the tools and support network to manage it fairly well until I felt myself again. Unfortunately, for most the approximately 45% of the population that will suffer from depression, anxiety and stress-related illness, it’s not always that simple. Many sufferers find it hard to connect with people and often find themselves shying away from social situations. They then find themselves feeling lonely and become trapped in a self-perpetuating cycle of feelings of loneliness, a need to be alone and back to loneliness. Compounding this is the fact that even in 2018 we treat emotional pain completely differently to the way we treat physical pain. 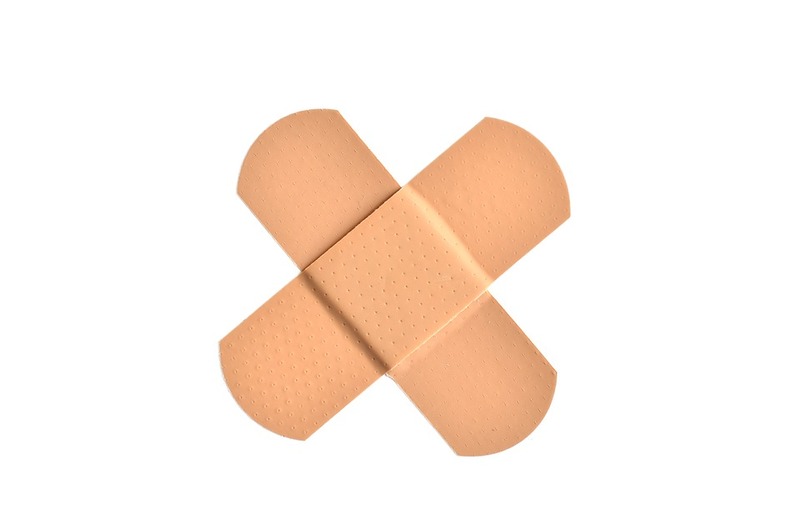 To paraphrase Dr Guy Winch from his great TED Talk “Why we all need to practice emotional first aid” if we fall down and graze our knee, we know we need to put a band-aid on it, when something hits us emotionally we ruminate and treat our mind as an emotional punching bag. How does R U OK Help? R U OK? Day provides a fantastic opportunity to start having conversations about mental health. Simply talking about it in public helps eliminate old stereotypes and disrupts the cycle I mentioned above. Knowing that nearly 1 in 5 people are battling their own mental demons at any one time reminds us all that mental illness is as much a part of being human is breaking an arm. Learning how to have the conversations stops them from being taboo and encourages those in need to take action. It’s fantastic that over the last 10 years R U OK? Day has grown into such an integral part of the calendar. R U Ok? However, is not just for one day! 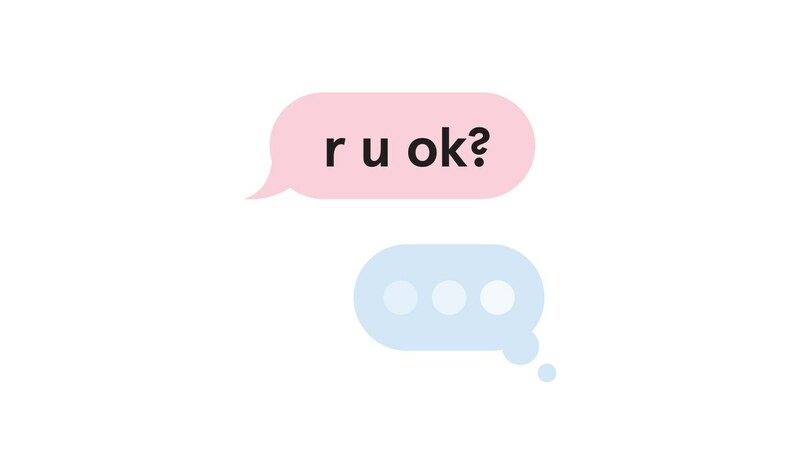 “Are you okay” needs to form part of our daily conversation and we still have a way to go to break down barriers that stop people from getting the help they need. I recently stumbled across a video doing the rounds on social media. In it, a man who jumped off the Golden Gate Bridge and lived to tell the tale explains how the second he jumped he knew he didn’t want to die. That man was lucky, but how many others never get the opportunity for a second chance? People need access to help and support long before they start walking towards the bridge and one way to do that is to normalise access to support in the same way we normalise a check-up at the GP. The other way is to give people tools they can use themselves and to do so long before they need them. That’s what I love about what Dr Guy Winch has to say. We could all do with developing good emotional hygiene and much like brushing our teeth, it should form part of our daily routines. I need to preface this by saying that I am not a psychologist. This is just from my own experience of tools can be incredibly valuable. If you really are currently suffering from any mental health issues or emotional pain then please treat this as information only and contact a good health care professional. On that note, here are 3 great coaching tools that may really help you when you find yourself struggling with emotional pain. The best thing about these tools is that you can use them on yourself too. Recognise that as Hamlet said, nothing in itself is good or bad, it’s our perceptions of it that make it so. Imagine this, you’re meeting up with a friend for coffee at 10am. You wait patiently for them to arrive and by 10.30am you’re still sitting there on your own in the busy café. Our frame is the meaning we give to an experience. In this case, maybe you feel that they don’t care enough about you because they never “bothered” to turn up or even let you know that they weren’t coming. The trouble here is that this story can soon become “nobody cares about me” if you don’t pick it up quickly. 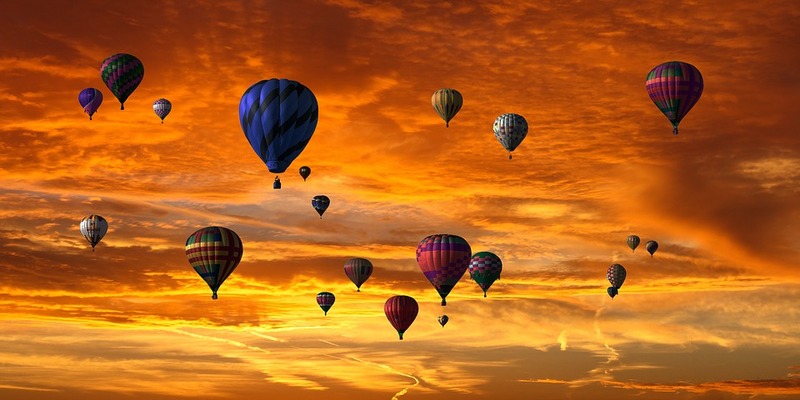 You can tell yourself any number of stories about every situation but remember that it’s the story and not the situation that has the ability to really get you down. Reframing allows you to consider the situation in a different way. It’s a way of giving something a different meaning. Maybe they got held up and their phone battery died or maybe there was a miscommunication around the day you were meant to meet? By reframing, you not only give something a different meaning but you also change your reaction to it. When you ask those sorts of questions, our logical mind understands that this is a generalisation and that it’s simply not possible to say that everyone hates us or that we’re rubbish at everything. What do you do when you’re feeling tired, stressed, anxious or worried? Most often we tend to want to analyse it all. We focus in on every last detail and play ourselves a video of any possible negative outcome. 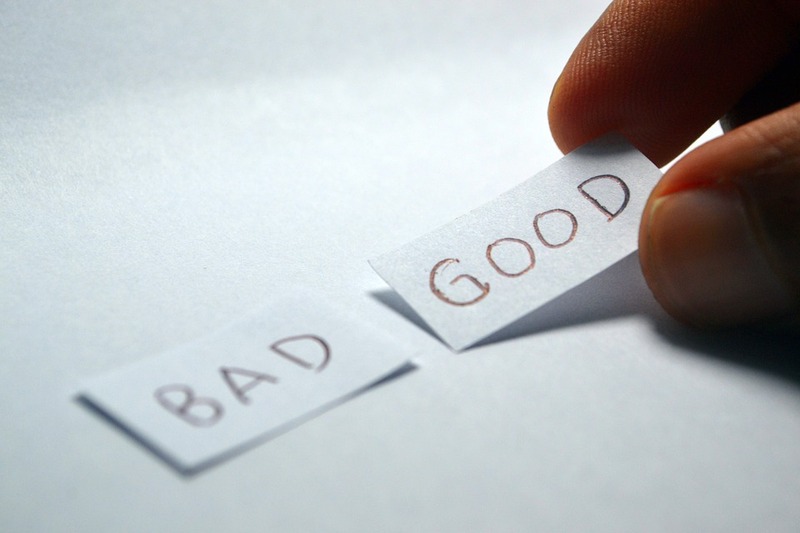 Worse, when we perceive that we’ve failed at something we expected to do well in, we berate and criticise ourselves until we’re a shell of who we once were. When something doesn’t go as planned, we have a couple of options. The first is to focus in on what went wrong and berate ourselves for a poor job and the second, more productive option is to focus in on what we learnt. What are all the great things about…? A way to break the habit is to write down your gratitude’s. Each night before you go to bed, write down three things that you’re grateful for. They can be literally anything at all. I remember one night writing down that I was grateful to have the whistling bus driver on the way to work. If you’re feeling stuck then stay with it until you come up with three. 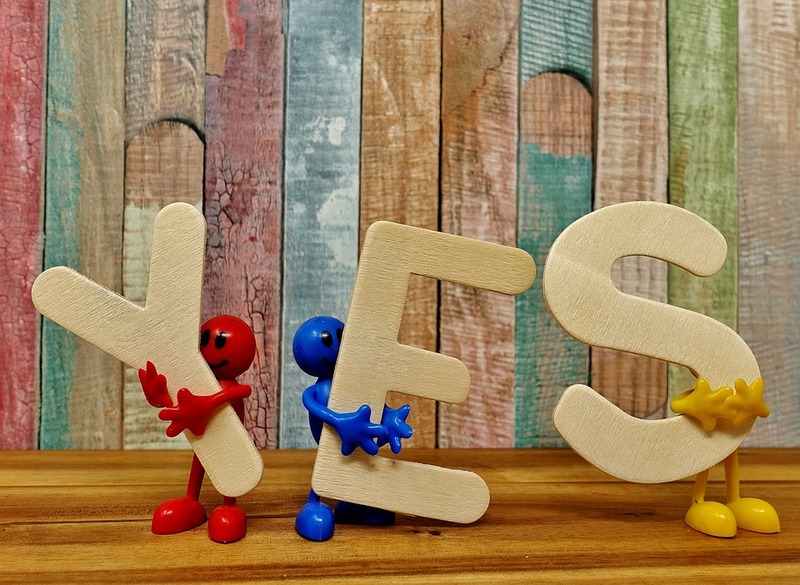 After a while, you’ll soon find that it becomes easier to think of the positives and you’ll also find that you sleep better because your focus as you drift off to sleep is on gratitude. There is a myriad of other benefits to gratitude journaling so stay tuned for more on that later.